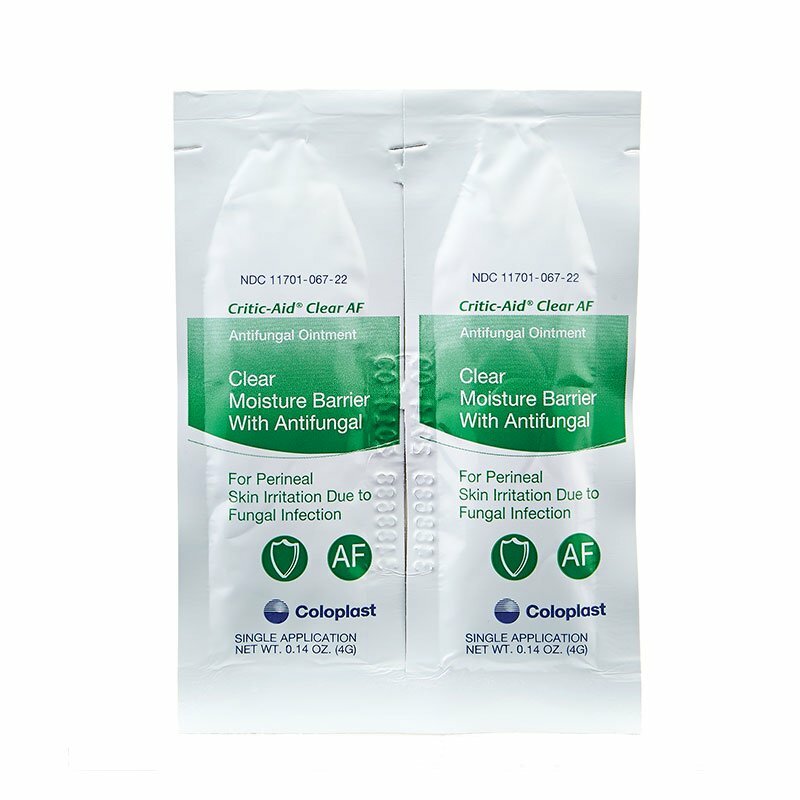 Critic-Aid Clear AF Moisture Barrier Ointment with Antifungal is for perineal skin irritation due to fungal infection. This solution provides all of the benefits of standard Critic-Aid plus antifungal. Sold 1 (300 packets) per box.